Homemade insecticide recipes often call for liquid dish soap such as Dawn. There is an increased interest in organic pest control methods that are easily available for home gardeners. Soaps were used to control insects before chemical insecticides were developed. Use of soap sprays is not harmful to the environment, pets or children. There are several aspects of insecticidal soap use to consider. Insecticidal soap made from Dawn is effective against soft-bodied anthropods such as aphids, scales, whiteflies, mealybugs and spider mites. Boxelder bugs and Japanese beetles are two larger insects that are also eradicated by using a soap bug spray. Liquid detergent bug sprays do not harm other small beneficial insects such as ladybugs, lacewings and bees. A few drops of soap in a gallon of water can be sufficient. Adding a few drips of oil helps the soap stick to the plant and continue to kill insects. For spraying plants indoors, adding 1 tsp. to a hand sprayer of water is recommended. Some plants such as sweet pea and some tomato varieties are harmed by contact with soap. Use a diluted solution and test one plant a few days before doing a general spraying. Repeated applications may be necessary for a heavy infestation of insects to be eradicated. 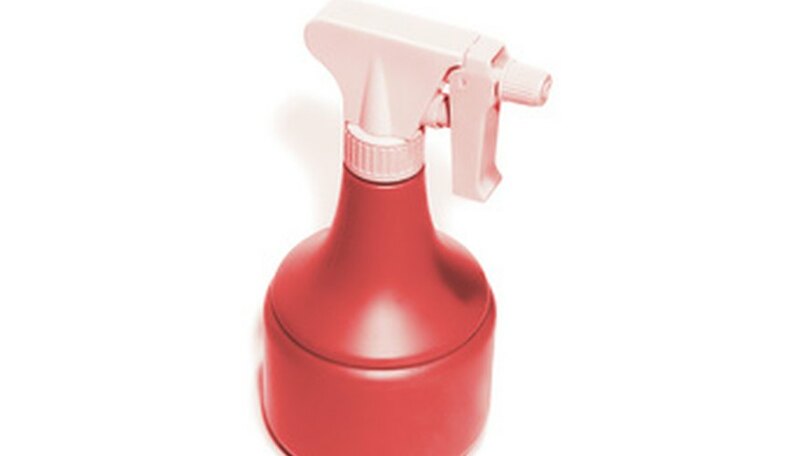 Large size home sprayers are available at garden centers or mail order from garden supply companies. Plants should be sprayed early in the morning so the mixture dries before the sun becomes hot. Insects are active in morning and evening, so they are easy to find and spray at that time. Use precaution when it is windy. Spray a gentle mist over the leaf tops and undersides, being sure to coat all affected surfaces of the plant. The active ingredient in insecticidal soap is potassium salt of fatty acids. Insecticidal soaps such as Dawn detergent are contact insecticides that dissolve the insect’s exoskeleton and disrupt the cell membrane. They may also remove the protective wax on the insect and thereby cause death. Dry detergents and laundry detergents are not effective because they are too harsh and will harm plants. Although Dawn soap as a simple insecticide is effective, cheap and easy to use, there are some precautions to take. 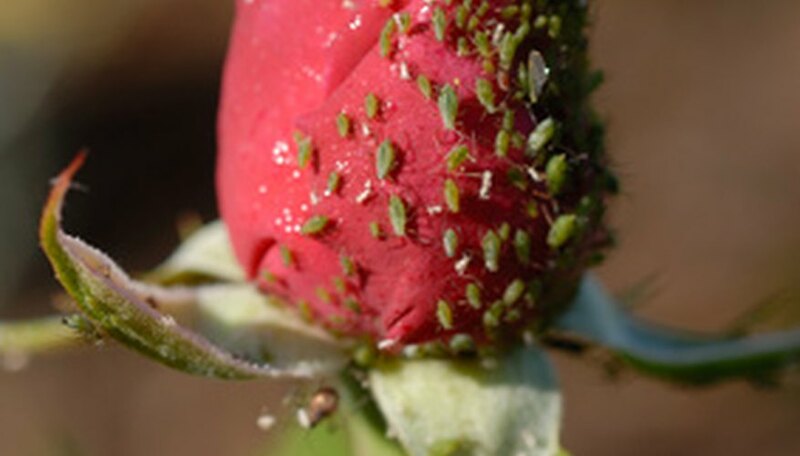 Do not use full-strength soap because it will kill beneficial insects. It can also damage eyes and skin when not diluted. Do not spray outside when it is windy. Be sure to thoroughly wet the entire area infested with insects.